Wanna see the KC Chief, The Genius and The Kansas City King re-unite on stage? Get your tickets to the KC Crossroads show on August 24 and you might get the chance! 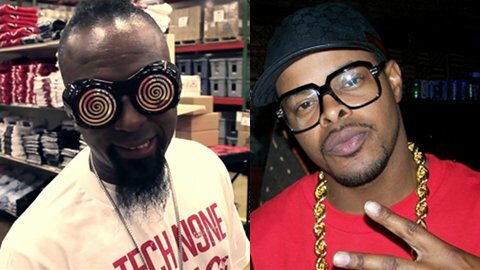 One thing’s for certain, if you want to see Tech N9ne, Krizz Kaliko, Stevie Stone and CES Cru perform the ultimate homecoming show in Kansas City, you need to be at KC Crossroads on August 24. CLICK HERE TO GET YOUR VIP EXPERIENCE PACKAGES TO KC CROSSROADS, AUGUST 24!